 When you visit the Hornby Villa you can be assured of a relaxing stay in one of our modern comfortable bedrooms. 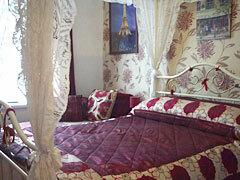 All our bedrooms are individually themed to give each room its own sense of identity. Enjoy a stay in our romantic French four poster room or a break in one of our standard double en-suite rooms & wake up feeling you're in The Orient / Egypt or Italy. Flowers & chocolates can also be arranged with advance notice for that special occasion. All our rooms have an en-suite shower room, Free View TV, Tea, coffee making facilities with hospitality tray including Nescafe /PGtips / Galaxy Hot Chocolate / Bottled Water & Biscuits. 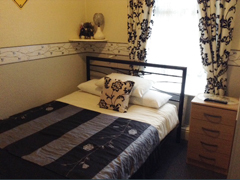 Towels, Toiletries & Hairdryers are provided in rooms with iron & ironing boards on request. Our room rates include full english breakfast.